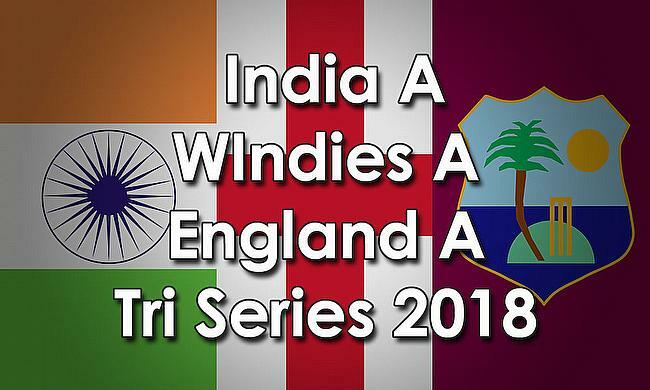 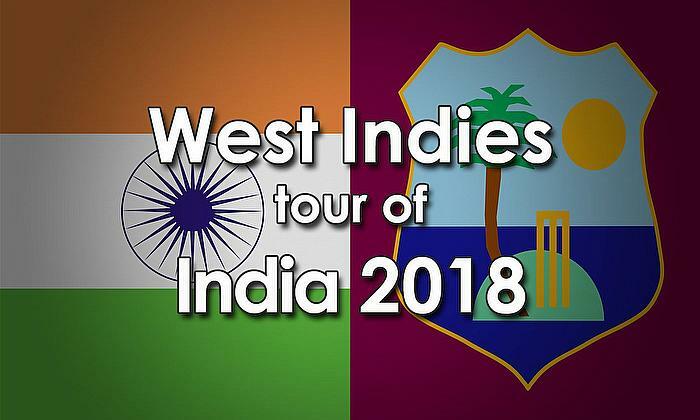 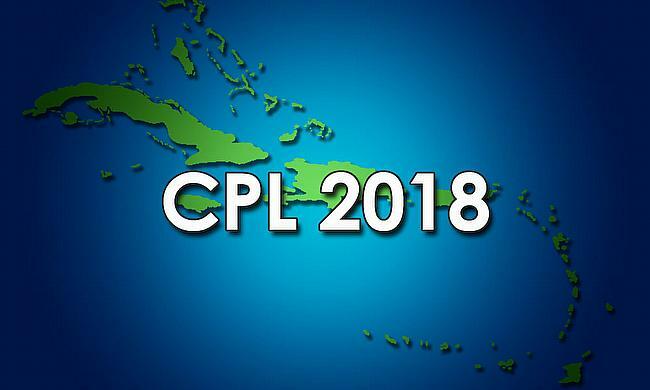 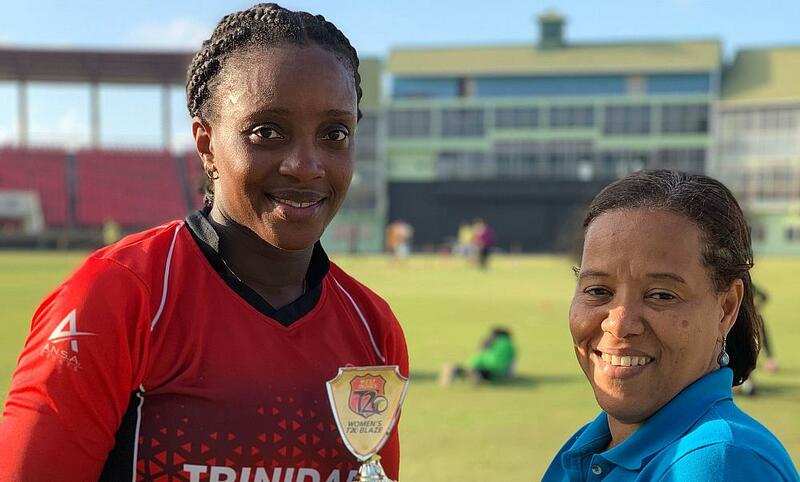 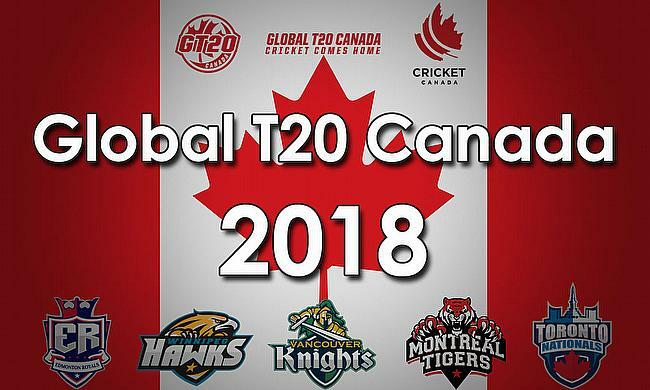 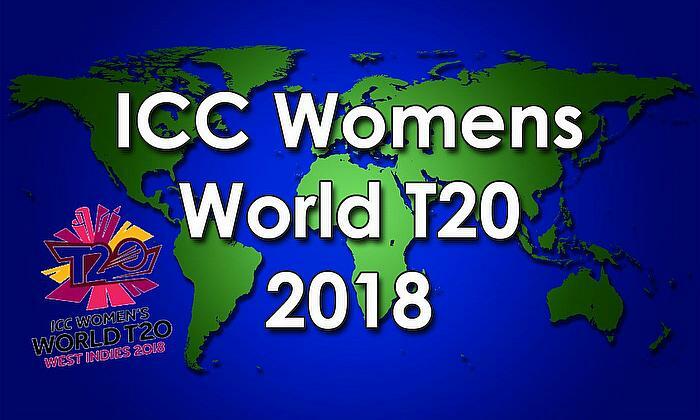 The top three teams in women’s cricket in the Caribbean, opened their victory tally in Round One of Cricket West Indies T20 Blaze tournament. 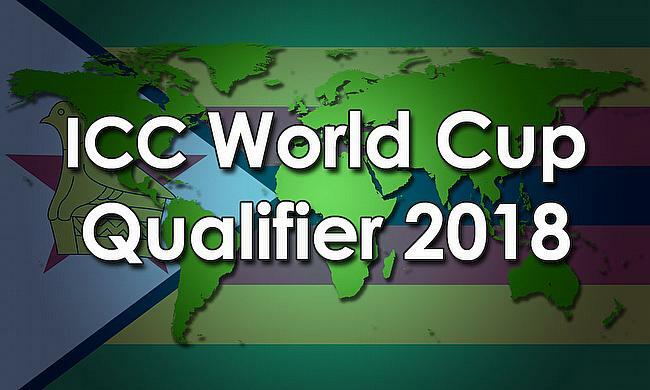 Barbados, Trinidad & Tobago and Jamaica defeated the Leeward Islands, Guyana and the Windward Islands respectively. 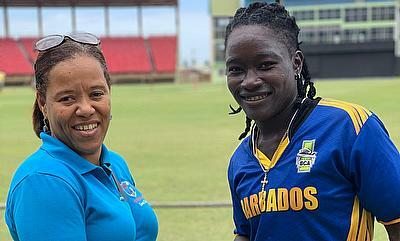 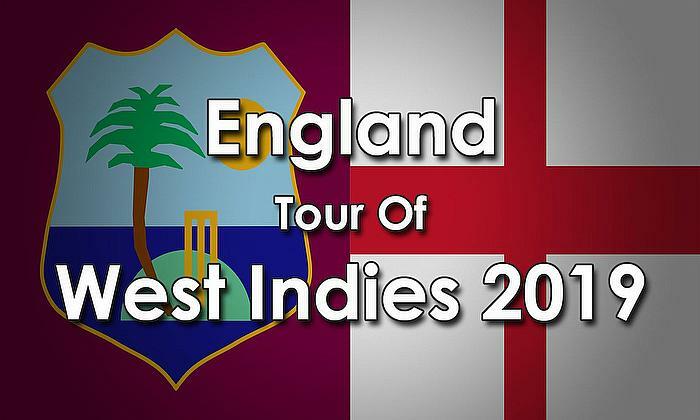 The first match of the day saw Barbados start on blistering form from Hayley Matthews who raced to 45 from 22 deliveries before falling in the sixth over. 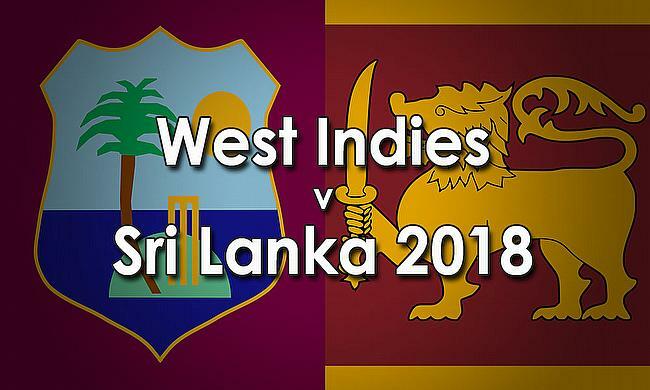 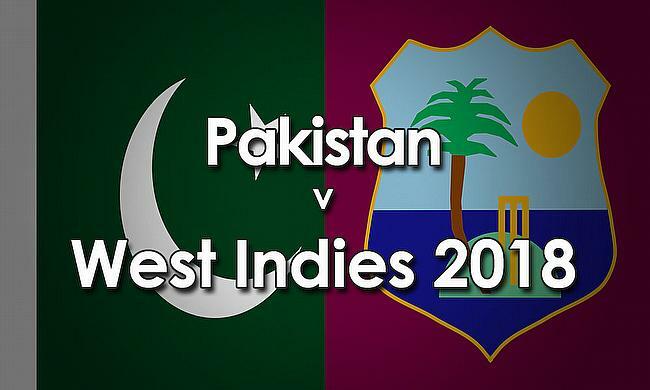 Deandra Dottin continued her explosive form, smashing an unbeaten 63 from 24 balls which included 10-fours and 3-sixes. The second match saw Guyana post a competitive 157/4 thanks to 77 not out from Captain Shemaine Campbelle who turned up the heat in the last few over of her team’s innings. 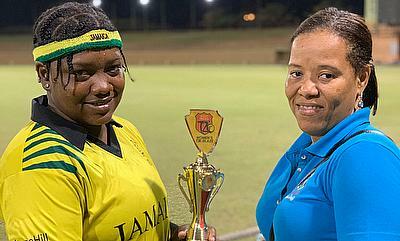 Campbelle struck 6-fours and 3-sixes in her stay at the crease.